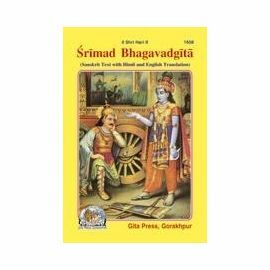 Shrimadbhagvadgita is the divine discourse of Bhagvan Shri Krishna spreading light for a purposeful human life. 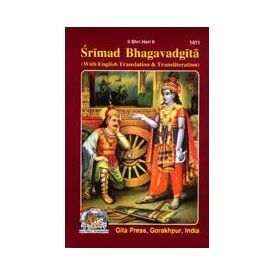 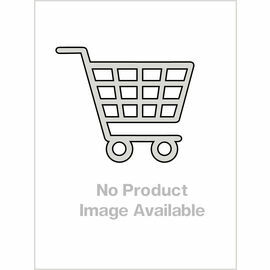 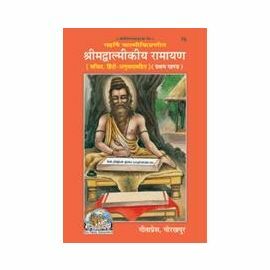 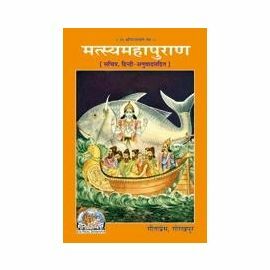 The book contains Sanskrit text with English translation, glory of Shrimadbhagvadgita, contents of principal subjects of each chapter of Shrimadbhagvadgita. 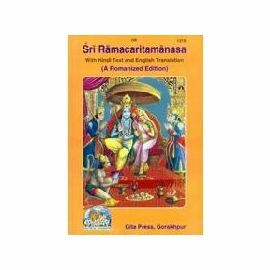 The book also carries some essays regarding attainment of God through renunciation.